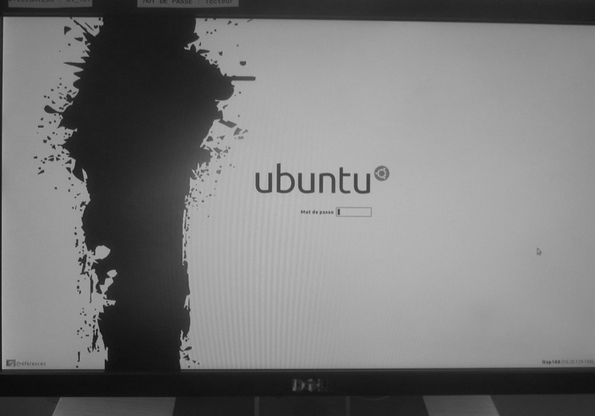 Is Canonical's Unity interface for Ubuntu Linux ready for use by the masses? Arguably, no. But the administration of the Ecole normale supérieure in Paris apparently likes Unity well enough to deploy it throughout the university's library. Is Canonical's Unity interface for Ubuntu Linux ready for use by the masses? Arguably, no. But the administration of the Ecole normale supérieure (ENS) in Paris apparently likes Unity well enough to deploy it throughout the university's library. The ENS is one of France's "grandes écoles," or elite universities. It also happens to have one of the only open-stack academic libraries in Paris, which is what brought me there this week.